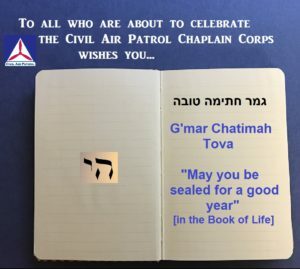 “G’mar Chatimah Tovah” is the traditional greeting on the holiest day of the Jewish calendar. 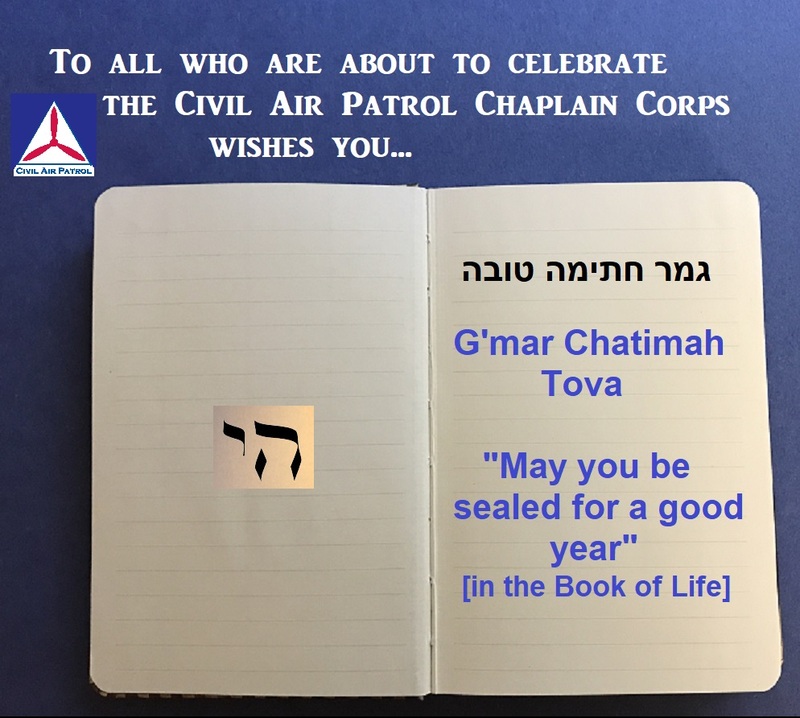 To all who will celebrate Yom Kippur at sunset this evening, the Civil Air Patrol Chaplain Corps wishes you.. “G’mar Chatimah Tovah.” .. May you be sealed for a good year. 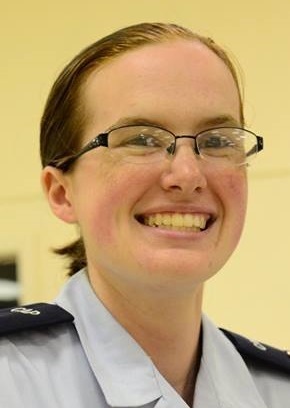 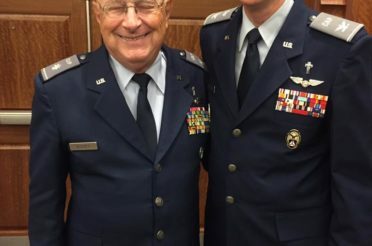 Read about the holiest day in the Jewish calendar on the article written by Lt. Col. Karen Semple of the Montana Wing, Civil Air Patrol. 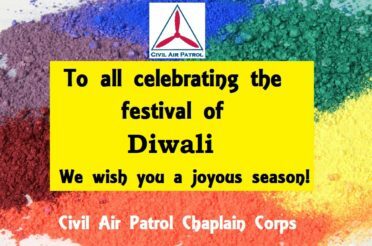 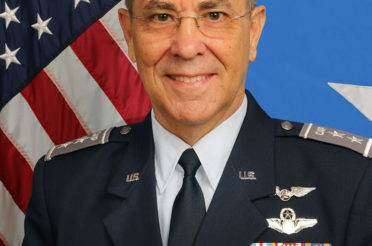 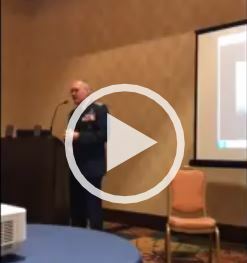 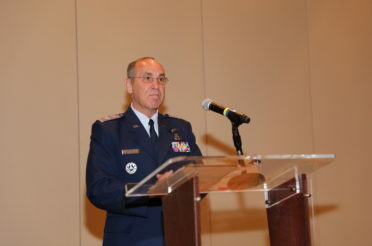 On behalf of the Chief of Chaplain Corps, Chaplain (Colonel) Charlie Sattgast and the entire Civil Air Patrol, we wish you a “simple fast” as part of your celebration.